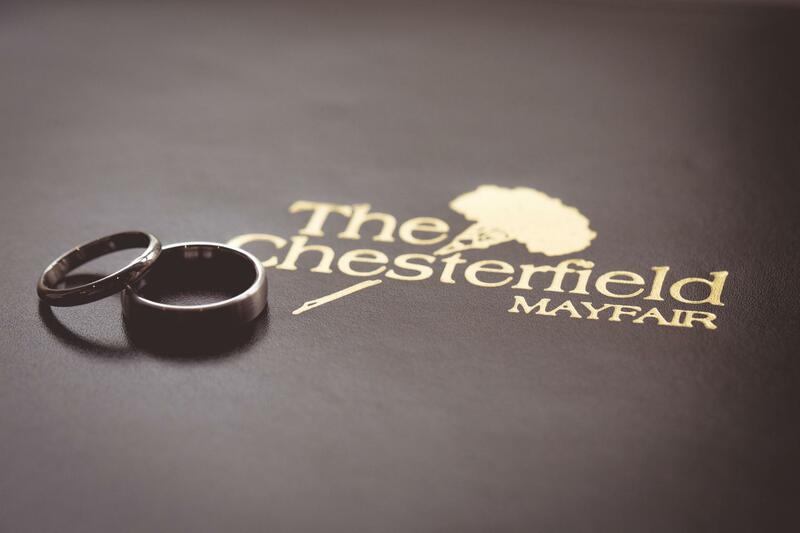 The Chesterfield is the ideal choice if you're planning a sophisticated event in elegant yet relaxed surroundings. 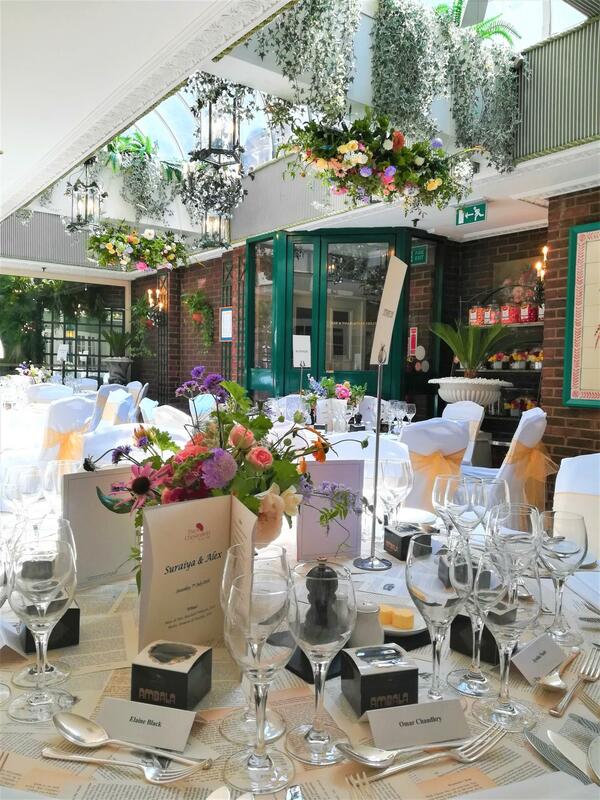 Private dining can be tailored to your individual needs and preferences whether you are celebrating a birthday, anniversary, business event, wedding, christening or more. Expect outstanding service as we help you plan your occasion with meticulous efficiency and flair. 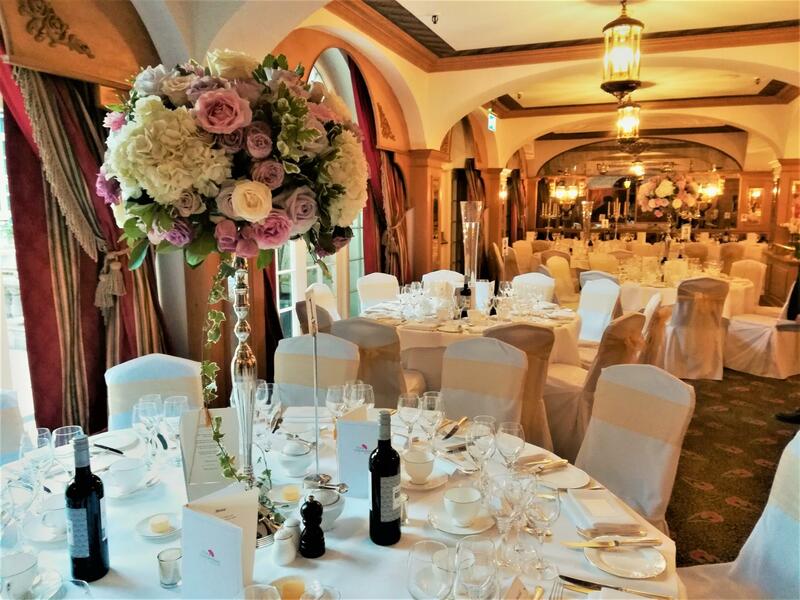 We'll create the ambience you desire with a host of personal and thoughtful touches to make the event one you and your guests will remember fondly. Discreet and efficient staff will be on hand to ensure you have everything you need and a range of menus and wines can be tailored to your needs. Private dining and canapés and light bites menus available.